Few things are as synonymous with relaxation and enjoyment as a cup of coffee. Whether it’s sipping a café au lait on a Parisian corner or gulping down hot espresso shots at a bar in Rome, coffee has long been my chance to enjoy a few minutes of luxury without breaking the bank. In Hawaii, these veins of relaxation run much deeper. A visit to Hawaii may be the trip of a lifetime, but for a truly unique experience, take some time to explore Hawaii’s working coffee farms. Café Culture? 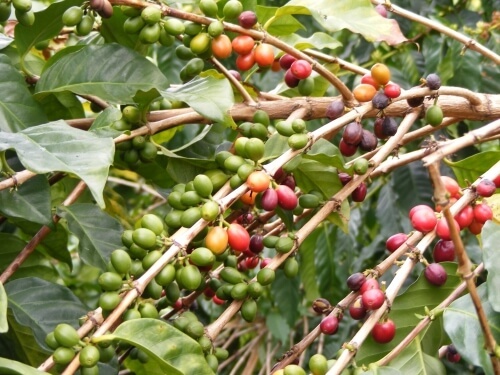 Try Coffee (agri)Culture! As the only place in the United States to grow, harvest, roast, and process coffee, the Hawaiian coffee farms are much more than a divine culinary experience; they are a working, breathing, cultural legacy. Taking some of my limited vacation time to visit coffee farms was well worth the investment. It’s a rare crossroads of history, agriculture, and nature that culminates into an unparalleled connection to the people of Hawaii. Immerse yourself in the labor of love that is the lifeblood of their farms. 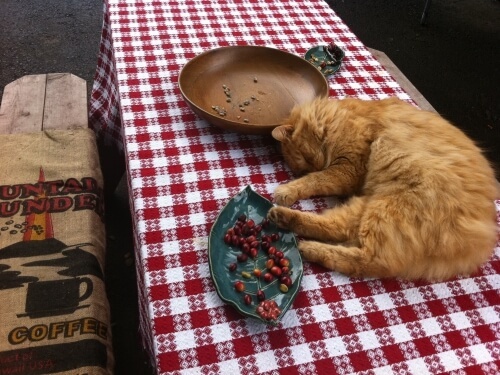 Even if you aren’t a coffee drinker, you’ll still enjoy the visit — I know I sure did! I wasn’t used to drinking single source coffee and was pleasantly surprised by the taste. 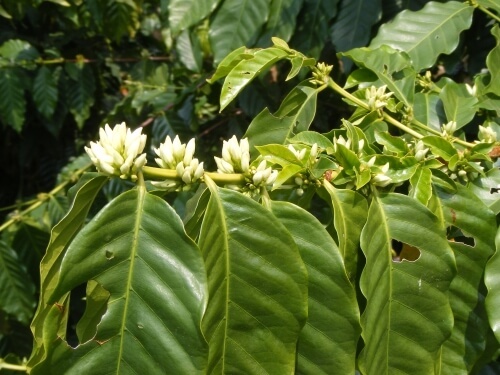 Hawaii’s volcanic soil produces a unique neutralizing effect on the coffee’s acidity, resulting in a smooth, creamy product, lacking in bitterness. Equally important to the process is the handpicked harvesting method which ensures only the finest beans are promoted to the roaster. Slight differences in soil composition ensure this exceptional crop has subtle regional variations. The Kona region on the Big Island is the most famous, but coffee is produced throughout the Big Island, as well as on Kauai, Molokai, Oahu, and Maui. 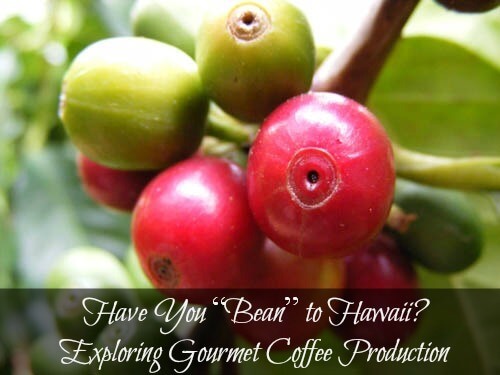 When you visit a Hawaiian coffee farm, you’ll have the opportunity to taste the product. Start by taking small samples and try as many as possible — trust me, I went back for seconds and thirds! 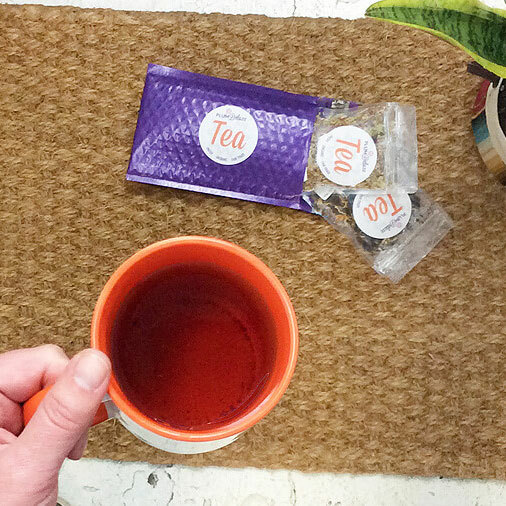 If there’s no cream or sugar on display, don’t ask for it. The staff wants you to taste their coffee in a pure, unaltered fashion. The tours are free of charge, and it’s good form to make a small purchase at the gift shop. These are working farms, and it’s important to show your appreciation for their time and effort. It’s not appropriate to bargain like you might at a farmer’s market, but it is okay to ask if there’s a difference in price if you buy 5 or 10 pounds of one variety. If the idea of sampling some of the finest and rarest coffee in the world hasn’t already convinced you to tour Hawaii’s coffee farms, perhaps some of these extra amenities will. 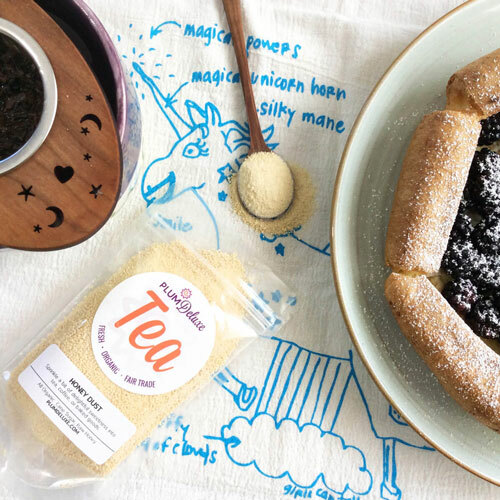 Here are some of my absolute favourite destinations — farms and locations so lovely that the coffee is just the icing on the top. If you love history as much as I do, explore Kona’s Greenwell Farms. This historic property offers a very comprehensive tour and I loved their staff’s passion and enthusiasm. Greenwell has the most generous selection of coffee samples; I tried eight different varieties! Their next door neighbour, H.N. 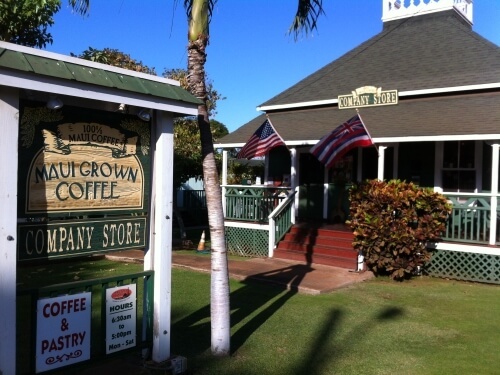 Greenwell Store Museum, is part of the Kona Historical Society and is well worth a visit. Kona Blue Sky Coffee will make non-coffee fans very happy. Their tour focuses on diverse and beautiful flowers, plants, and produce. I loved seeing so many fruit trees hidden among the lush, tropical plant life. 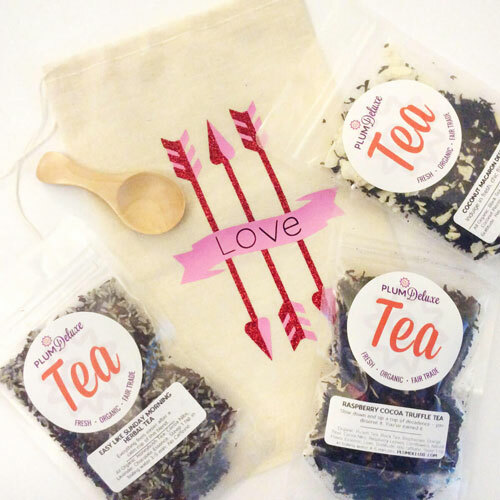 Non-coffee lovers will also enjoy their shop where they sell macadamia nuts, Hawaiian pancake mixes, and Tahitian vanilla beans. There’s a friendly house dog on site as well! I could have spent all day here! 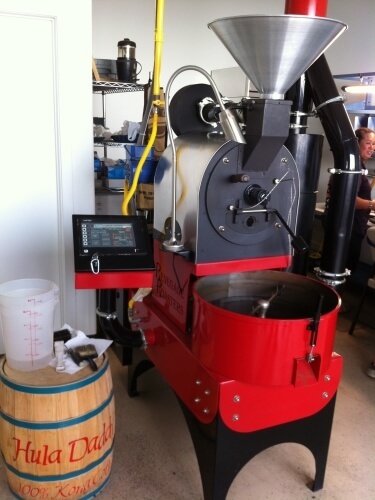 If you have a modest interest in coffee and are short on time, stop by Hula Daddy Kona Coffee. The tours are basic, but their views are spectacular. I can’t remember being so relaxed as I sipped coffee samples on their deck, melting away with the gorgeous ocean views. They also have a fascinating cupping room/kitchen/laboratory you can see. Holualoa Kona Coffee has a very modest tour and not much in the way of fancy finishes. But this is the real deal – just small batches of great coffee. When they replaced their old roaster with a newer model, they noticed a slight change in the coffee flavor. The old roaster got a death row reprieve and now they sell coffee from both roasters to cater to their customers’ discerning palettes. I loved their dedication to their craft. A drop dead gorgeous house on a hill top, overlooking an endless expanse of ocean, surrounded by acres of coffee? This is a reality at Lahaina’s Maui Grown Coffee, which welcomed me to pick up a map and drive around the coffee and housing estates and imagine which plot I’d put my own house on! When I win the lottery, this is where I’m going to live. In the meantime, I recommend the Maui Mokka coffee. 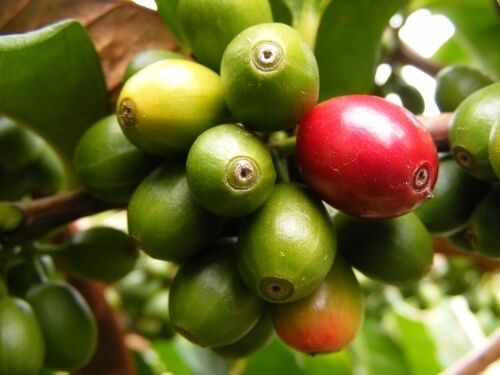 This tiny bean, often referred to as the champagne of coffee beans, isn’t available anywhere else in the world. Island X Coffee roasters welcomed me into their facility and stayed late to give me a hands-on tour of their production. They are the heart and soul of their tiny community, leading an economic revival. This was my first experience meeting Hawaiian coffee growers and really set the stage for a love affair! They also grow and process one of the rarest single source cocoas in the world. Coffee AND chocolate? You’re welcome. In Hawaii, not only can you talk with passionate locals about their craft, but you will also have the opportunity to drink a cup of java the way it was meant to be enjoyed: pure, unaltered, and farm fresh. There’s nothing like it! 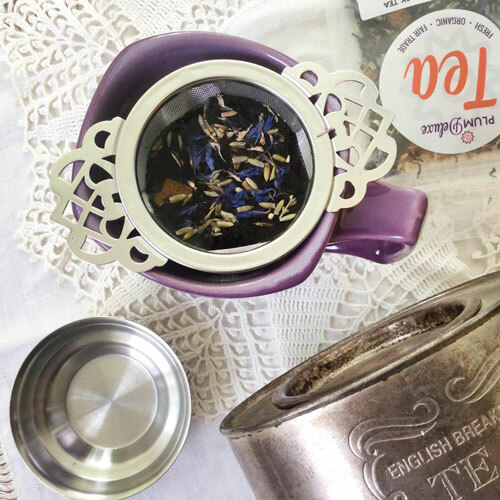 Just take heed — one cup might have you flying back for more! All photos courtesy of author.